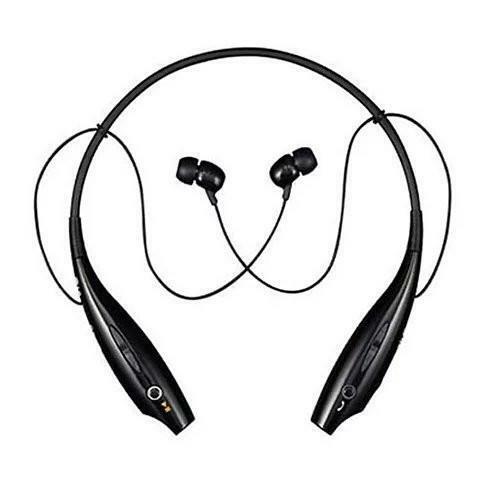 SmarTech's Bluetooth Headphones with enhanced bass that makes the music come alive. This wireless headset is made to wear and listen to all day without missing any calls or any beats. 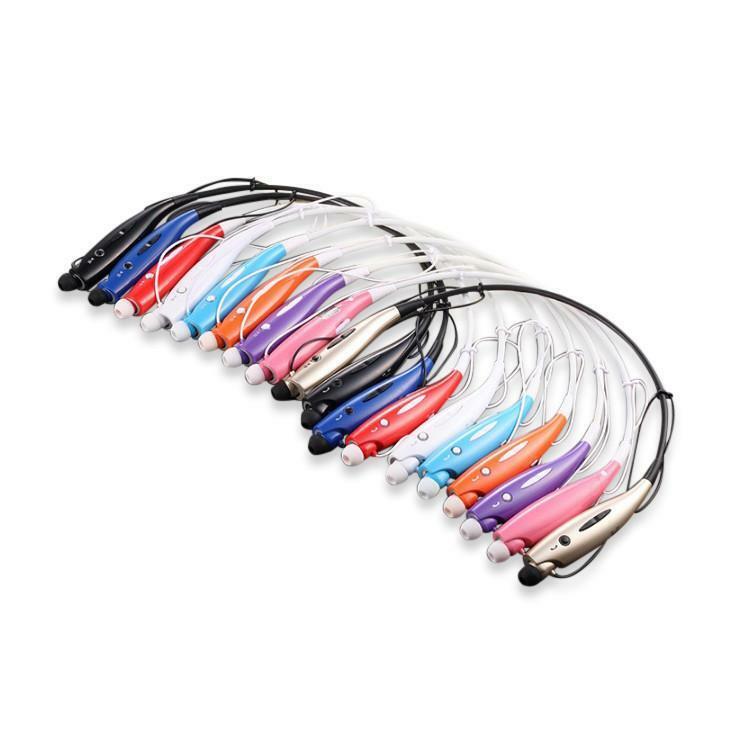 The vibrating function alerts you for the incoming calls and when not in use it rests peacefully on your collar. 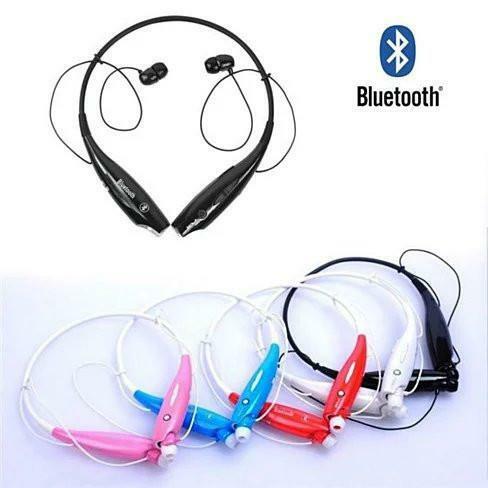 Made for flexibility and style this Bluetooth headphone will not make your ear red at the end of the day. 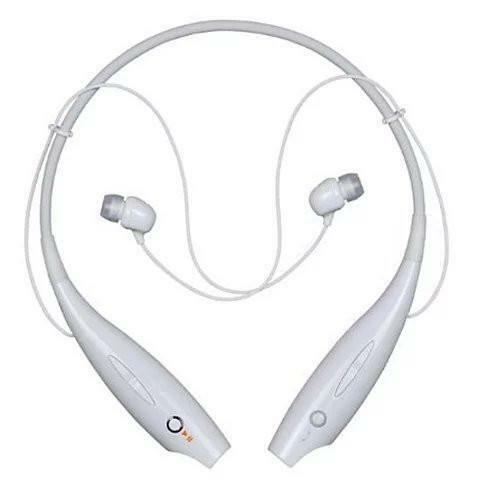 -Talk/Music Time: Up to 15 hours-Bluetooth Version: 3.0-Long Battery Life-Microphone Mute-Audible Battery Status Alert-Vibrating Call Alert-Volume control -Ear-buds stores with a magnetic cling when not in use at the tip of the headphone band.-Text to Speech-Compatible with Text to voice SMS apps-All Day Comfort-The headphone has built in rechargeable battery and it comes with recharging cable via USB port.